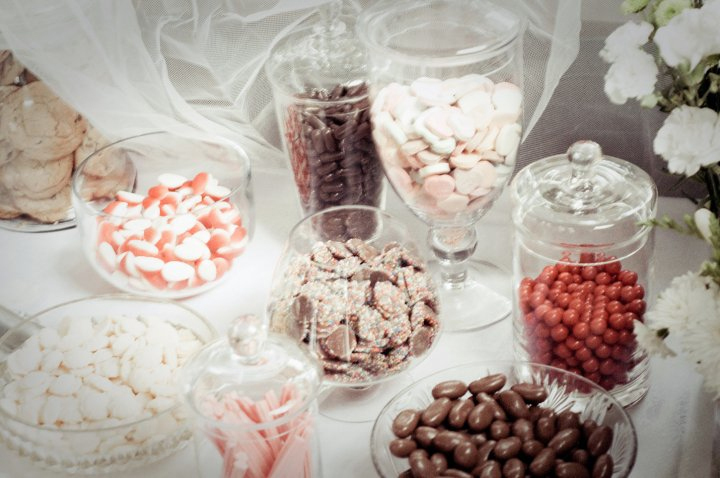 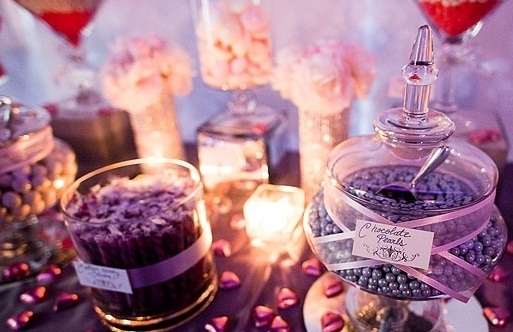 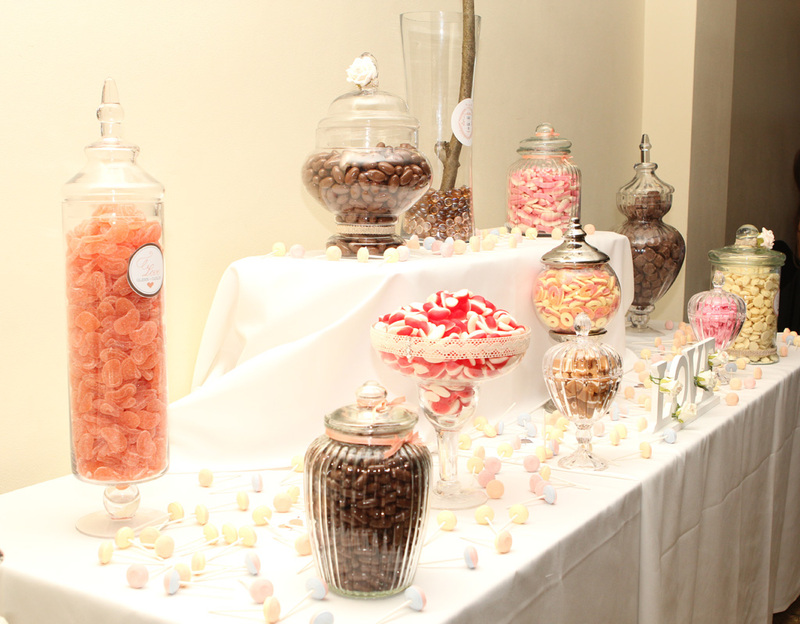 Why not consider having a delicious lolly bar as part of your reception on your special day? 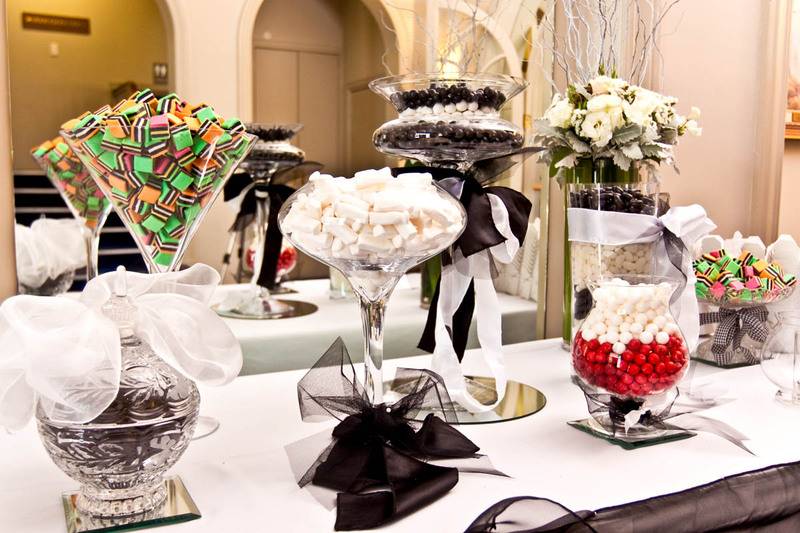 As an alternative to a wedding cake or a super sweet souvenir for your guests to take home (if they can make it last! 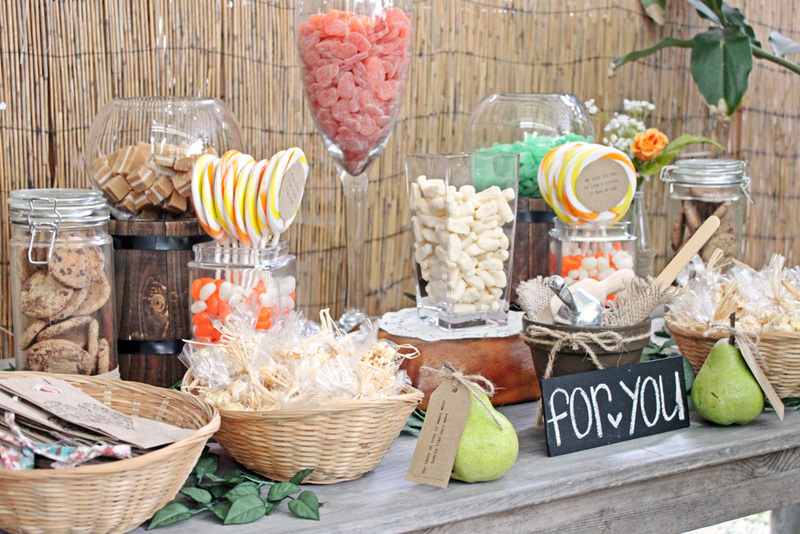 ), lolly bars can be created to suit any taste preferences or colour theme. 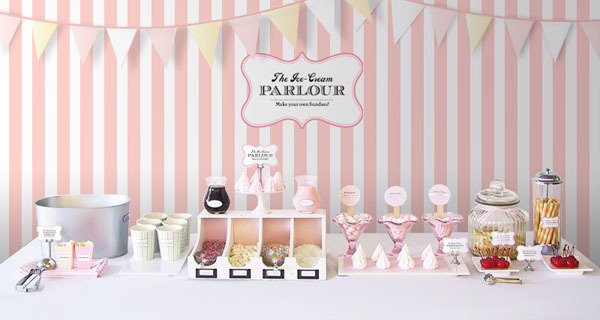 Your lolly bar inspiration starts here! 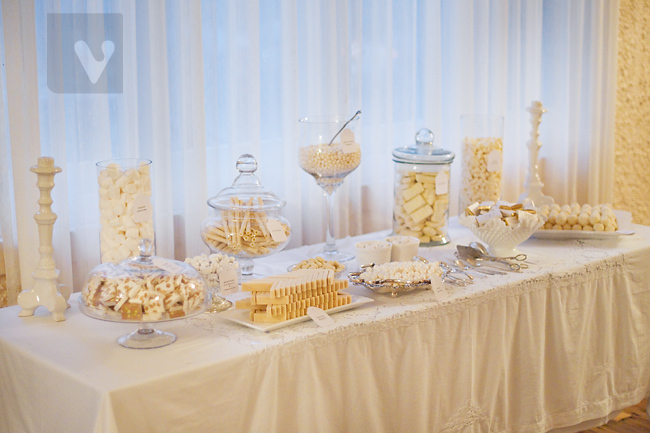 Images courtesy of Fleur Anning, Vibrant Photography, Spectacular Party, White + White, I do deals, At Long Last and Love Struck Weddings.